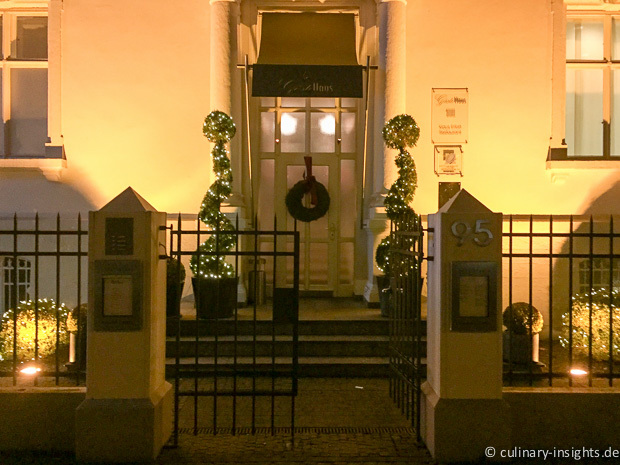 Carmelo Greco – the best Italian ‘place’ in Germania? Don’t you have that single restaurant where you always feel at home? People taking care of you? Splendid food? Yes, I think everyone of us foodies has that second living room, somehow, somewhere. Anders Superior – classic but anders (different)! 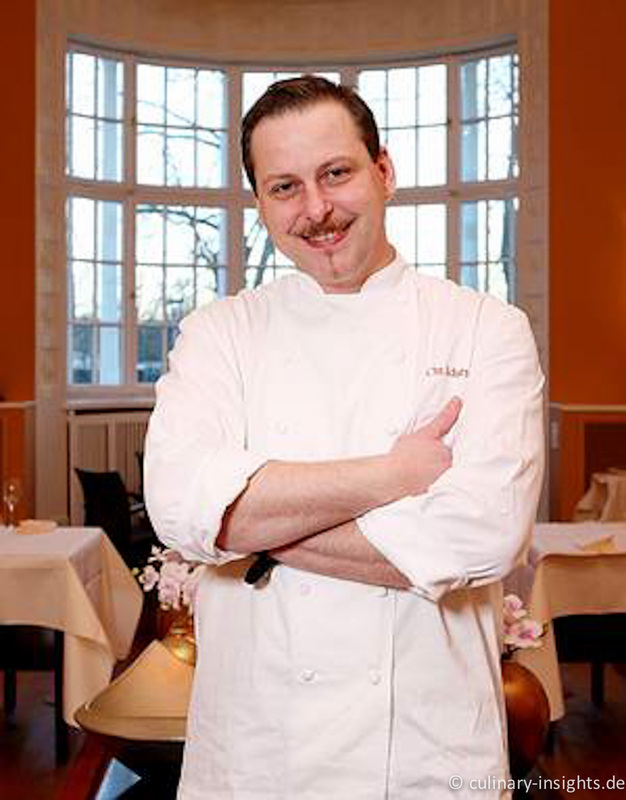 To be independent is strong urge for young and aspiring chefs, but very often, especially in Germany, the financial obstacles seem to be insurmountable. It’s too well known that high-end restaurants are hardly profitable and that one needs some cross-subsidizing from other sources, be it a regional restaurant, hotel rooms or catering. 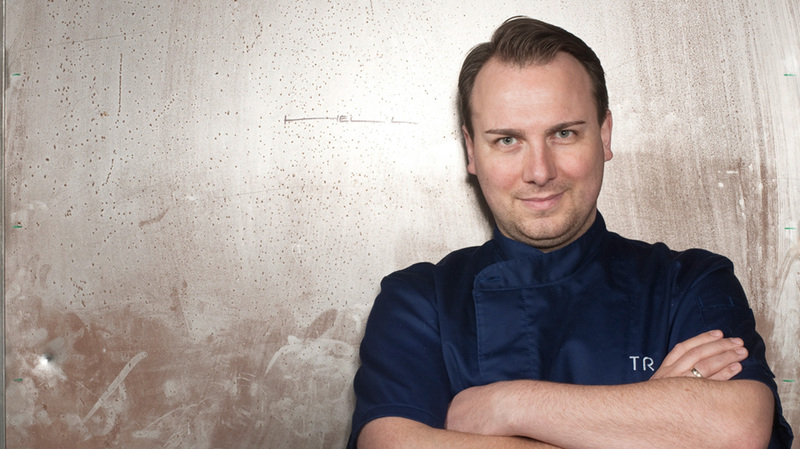 Some German chefs have even managed to create a personal brand building on their TV presence and popularity – needless to say, the Lafers or Schuhbecks are good chefs but their emphasis is not only on their Michelin-starred outlets. Bistronomic restaurants are seldom to be found in Germany – besides the meanwhile established and Michelin-starred Weinsinn and the Schaumahl in Offenbach along with some newer concepts in Berlin the German gastronomic ladder is missing some intermediate steps that could facilitate the climb-up, especially for younger and less experienced but interested diners. Travemünde has more to offer than the fabulous two star La Belle Epoque where chef Kevin Fehling is at the forefront of a new generation of young German to be aware of. Literally across the street, the A-Rosa Grand SPA Resort and its gourmet restaurant Buddenbrooks offer a quite different take on fine dining, yet not necessarily a worse one. Here, Christian Scharrer impressively proves that he is back on the block, maybe even stronger than ever. 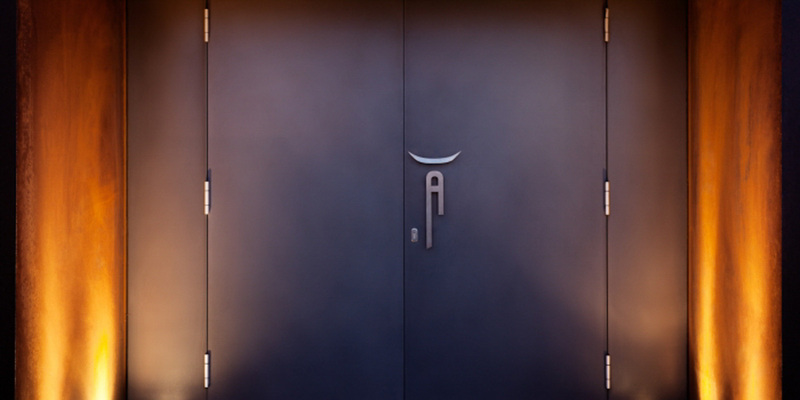 After his formidable time at the Schloßhotel Bühlerhöhe where he was awarded 18 points in the Gault Millau and also elected chef of the year 2005 he somehow needed a break in the Frankfurt Airport Club before he started at the AROSA two years ago. 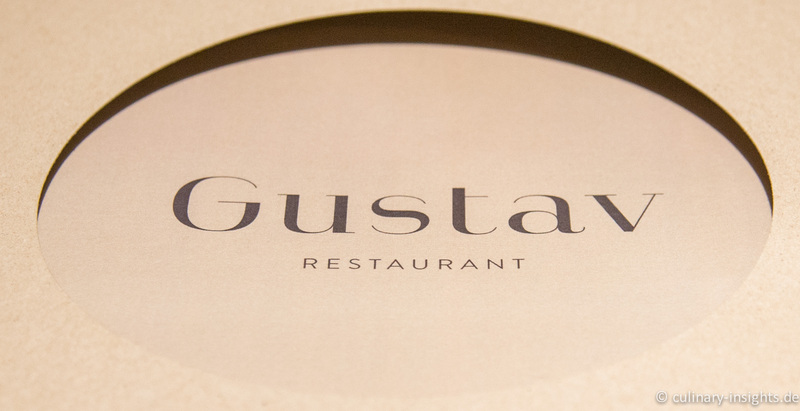 Bistronomics, those nice little bistro-style outlets where high-end cuisine is served is not a totally new phenomenon – in 2008 when in Barcelona I had a couple of splendid meals at places like Gresca and Embat. Around the same time, in France new culinary hotspots emerged, yet with a distinct edge against any dogmatism so present in the usual guides, lobbying a “no rules” approach to dining and emphasizing both the emotional and culinary aspects of dining out. Early in 1999 the ‘fooding’ term had been coined by the food journalist Alexandre Cammas, a new art word stemming from ‘food’ and ‘feeling’ which then, in 2000, led to the founding of the ‘le fooding’ restaurant guide together with Emmanuel Rubin. In a nutshell, it’s all about democratizing fine dining.